Six-time Grammy Award winner and multi-platinum selling artist Janet Jackson will kick off a 32-city tour on Aug. 31 in Vancouver, Live Nation announced Monday. Jackson's new album — her first in seven years — will be released this fall. Her last studio album was 2008's "Discipline." Jackson's catalog of hits dates back to the mid-1980s, ranging from "What Have You Done for Me Lately" to "That's the Way Love Goes" to "All for You." The first U.S. tour date is on Sept. 11 in Grand Rapids, Michigan. 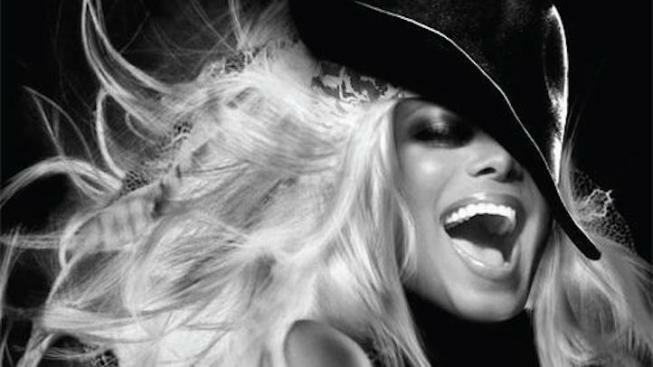 The "Rhythm Nation" singer also announced shows in Chicago, San Francisco, Las Vegas, and Miami. With 36 shows in the U.S. and Canada, tickets for the Unbreakable World Tour go on sale on June 22.